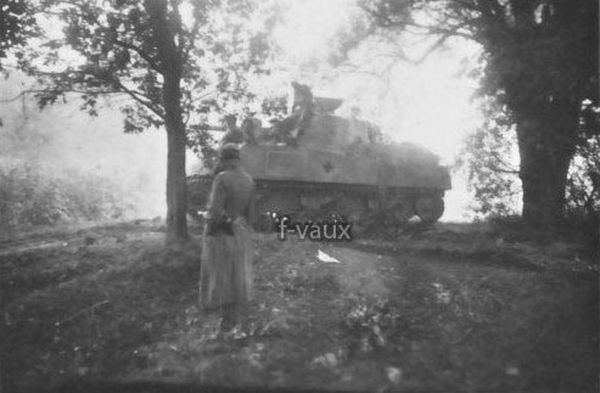 1945, May, Kurland. 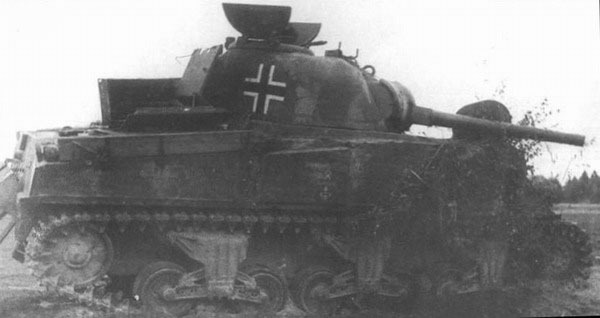 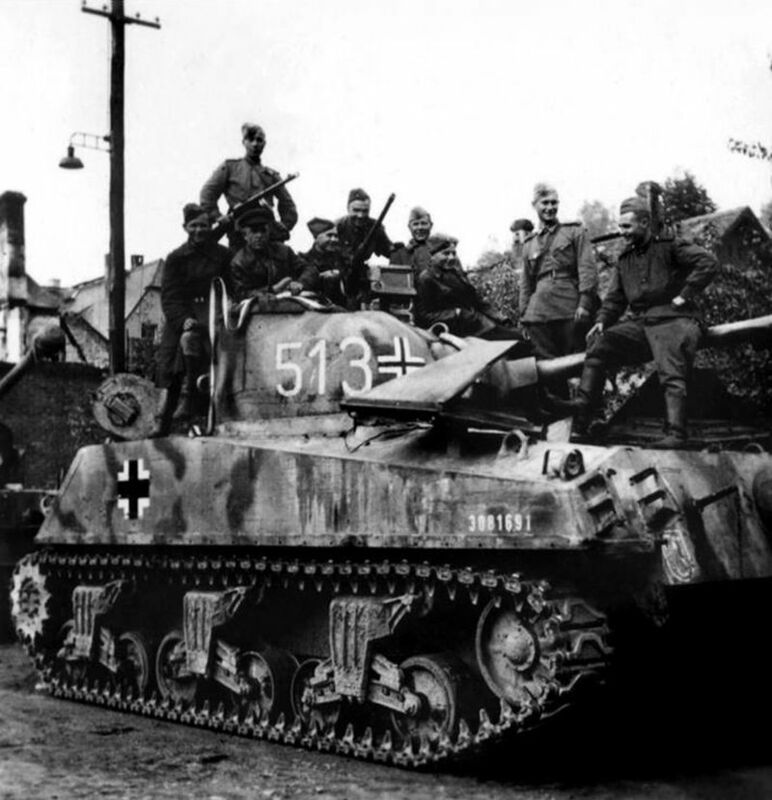 On the left side of the picture seen germans M4 "Sherman" tank probably from Heeres-Panzer-Abteilung 16 in the Kurland pocket. 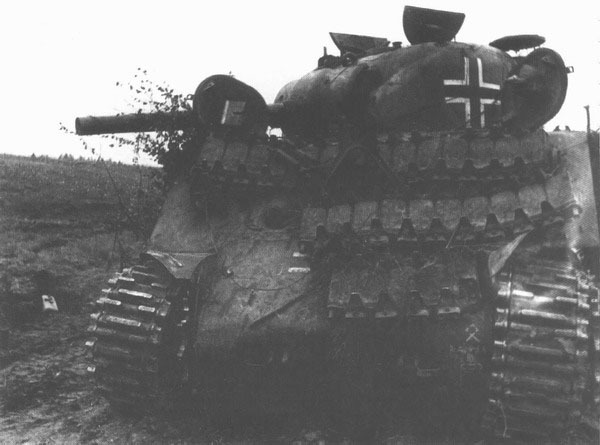 On the picture also seems captured T-34 tank and SU-85 SPG tanks.